It's no secret that avocados are one of the most useful ingredients out there. Whether they're being used in your morning smoothie, applied as a hair mask, or added to your diet as one of the healthiest ingredients available, there seems to be no end to the many benefits of this miracle food—and its perks apply to skincare too. We went to Karen Hammerman, MD, of Schweiger Dermatology Group in New York to get her take on the topical benefits of avocado, and it turns out they're numerous. Hammerman starts with avocado's ability to slow the aging process, saying, "Avocado oil has high anti-aging properties that are capable of providing protection against free radicals. Studies have also shown that avocado oil reverses degenerative skin changes seen with aging by stimulating the production of elastin fibers and collagen, thus restoring normal regenerative and degenerative balance." She also notes the ingredient's ability to guard from UV rays, stating, "Exceedingly bioavailable lutein and zeaxanthin might help to protect the skin from UV and visible radiation damage." 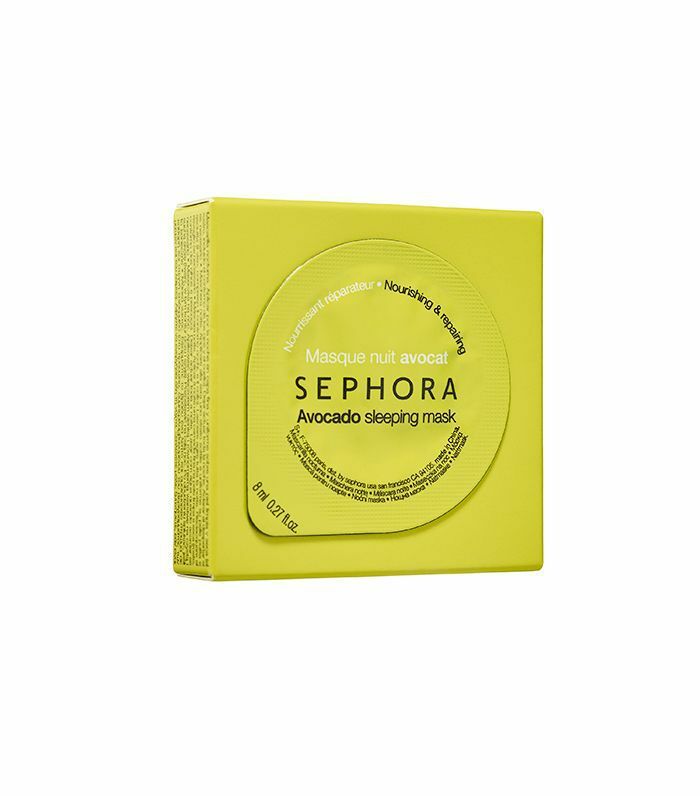 Of course, every great skincare ingredient works as a collagen booster, and avocado is no exception. Hammerman explains, "The oil will trigger the skin to produce collagen and protect from wrinkles." With that in mind, we decided to round up the very best DIY face masks that make use of this versatile ingredient. Keep reading for four avocado face masks that can be thrown together in four ingredients or less. If fighting dry skin is a concern, Karissa's Vegan Kitchen's avocado hemp oil face mask will be your new go-to. 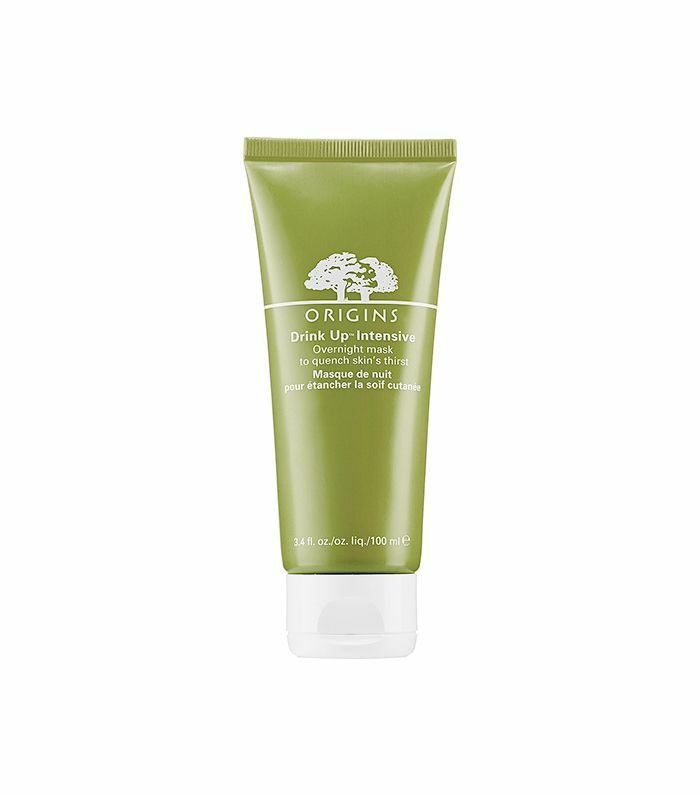 Karissa mixes avocado with hemp oil to maximize this mask's moisturizing benefits. With only three ingredients, this simple recipe is a cost-effective way to battle dry-skin woes. Hammerman supports using avocado to moisturize, saying, "Avocado oil is capable of penetrating deep into the skin, making skin soft and hydrated. One of the extraordinary properties of avocado oil is it acts as a powerful humectant, which is a substance that absorbs or helps retain moisture, like glycerin." For a natural way to exfoliate, try adding oats to your avocado mask, like this recipe from The Healthy Maven. A hydrating mask that's sure to become a staple during dry winter months, this simple recipe combines avocado, honey, and rolled oats. The anti-bacterial properties of honey blends with moisturizing avocado while soothing oats reduce redness. 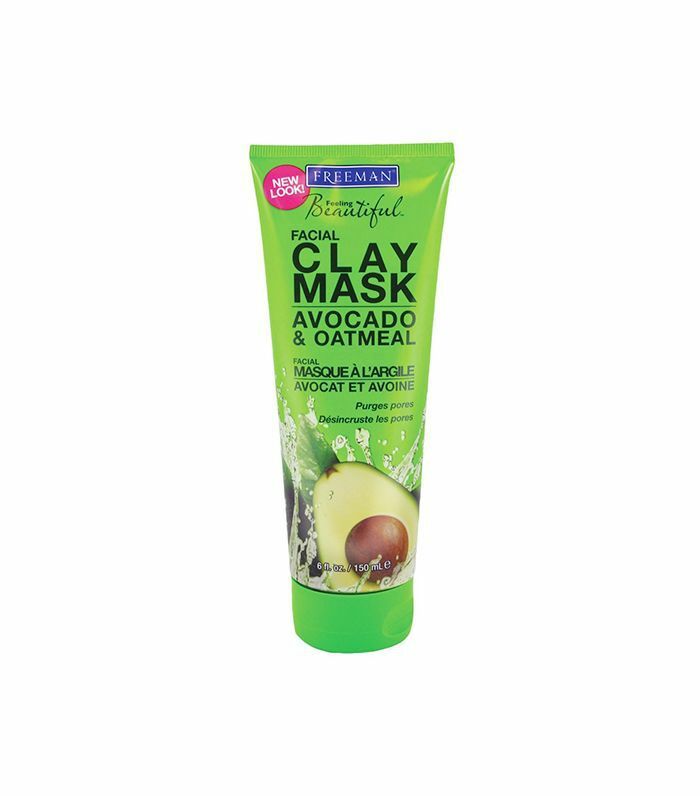 After letting the mask sit, remove by rubbing in small circles on the face to allow the oats to gently remove dry skin. This avocado face mask by The Zoe Report is simple enough—all you need is a banana, egg, and our star ingredient. The egg contains brightening properties that also help smooth fine lines while bananas tighten skin and fight breakouts. Avocado acts as the moisturizing component in this skin-boosting list of ingredients. 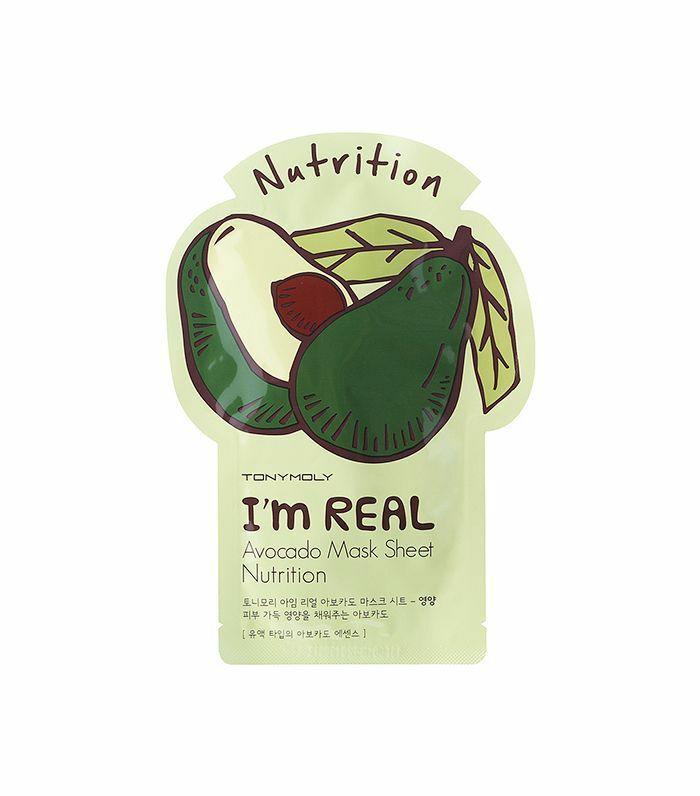 This avocado face mask by Naive Cook Cooks looks good enough to eat, but it's the benefits of its four simple ingredients that really have our attention. Blogger Amishi adds yogurt and lemon juice to diminish dark spots, and turmeric lends the mask antiseptic qualities. Amishi keeps hers refrigerated in a tightly sealed jar that lasts a full week, or about five to six treatments. Up next, read on for eight face masks for dry skin that keep skin quenched.